Welcome to Venture Force, a provider of first class, bespoke, life changing and mind blowing adventures to just about anywhere on the planet! Our expeditions and UK programmes allow students of all backgrounds, ages and abilities to develop in a challenging yet safe environment. 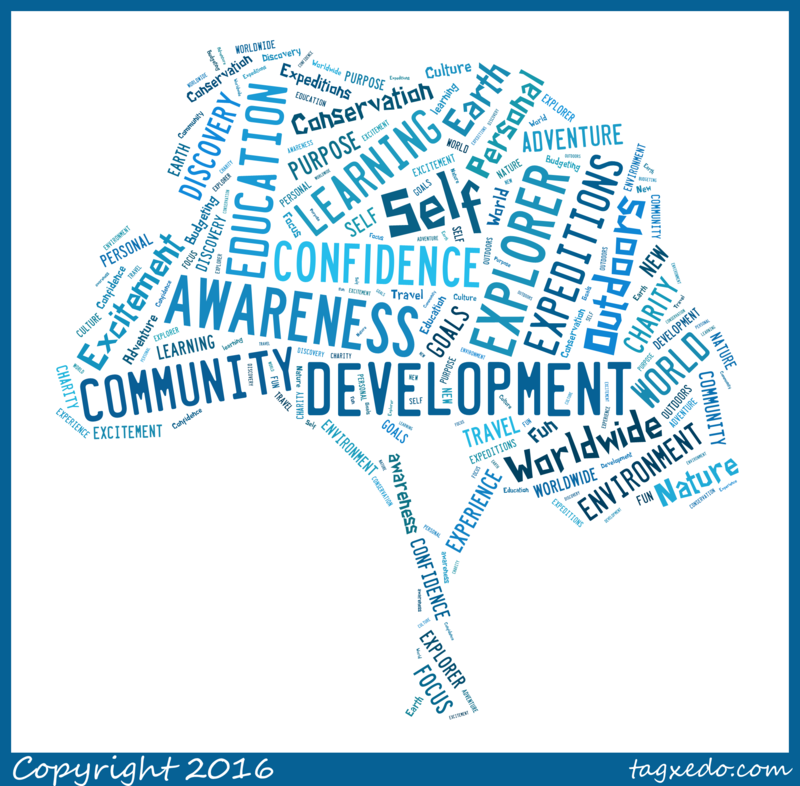 We offer adventure with a purpose be that personal development, environmental conservation, community work or charity fundraising. 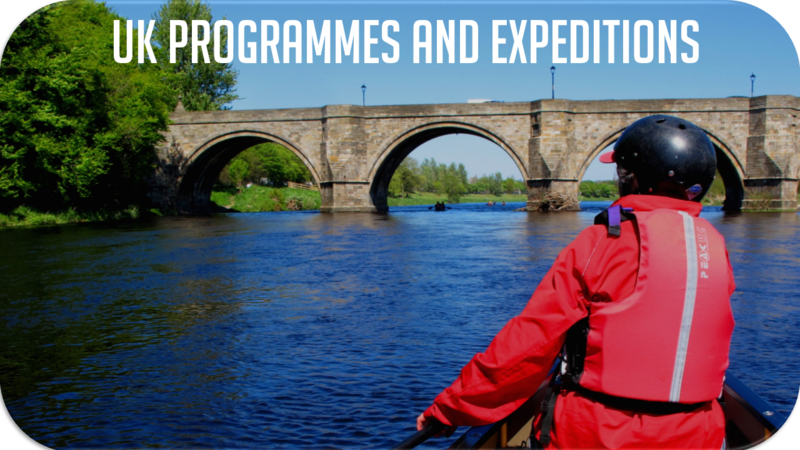 All of our expeditions and programmes are bespoke, so YOU chose what YOU want and we’ll do the rest! Venture Force is unique in the sense that all of our expeditions and programmes are bespoke and are designed to align with needs of the school: You pick the destination, itinerary and duration. At Venture Force we believe that we offer a range of ‘tailor made’ opportunities, opportunities that are developmental and progressive, allowing participants to grow in confidence and develop as global citizens; in short, progressive adventure! We are also unique in the sense that some of office team been teachers and have been intensely involved in outdoor learning with pupils and understand that not everyone wants, or can afford, an overseas expedition. To those who don’t fancy an overseas expedition, we offer the same support and same encouragement, the only difference being the destination and the duration of the trip. Teachers or Leaders please contact us info@ventureforce.co.uk and supply us with the following information. Our expedition managers will contact you, work with you and together we’ll develop your expedition or UK development programme. Two + Two: Our own code of practice dictates that, on each expedition that there are TWO Teacher Leaders and TWO Venture Force Leaders; thus you are the link between the students and us. Our two + two policy ensures that you need never be left on your own and will always be accompanied by an experienced and qualified leader. On expedition you will be part of the Leadership Team with particular responsibility for the pastoral care of the youngsters. 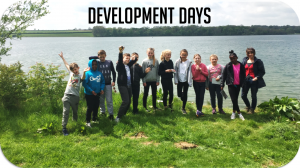 Additionally, we offer support and guidance to you and your pupils from initial meeting and sign up right through to the post expedition slide show, we are only ever one click or one phone call away from you! Client/Teacher Portal: Our web-based booking and information system means that pupils and their parents do the bulk of the administration via the portal but we ask you to act as their mentor; monitor how they are managing the admin process and ensure they meet the various deadlines along the way*. On expedition you will be part of the Leadership Team with particular responsibility for the pastoral care of the youngsters. Support: As a Teacher Leader you will be provided with training, in addition to that received by the pupils, so that you can be fully conversant with your role and responsibilities prior to embarking on your adventure. Recognising your essential role in the process we’ll also provide you with branded clothing, items dependent on the location – We won’t be asking you to wear a fleece in the desert – or a t-shirt on the glacier! Here at Venture Force, we believe in the moto ‘not all classrooms have four walls’. 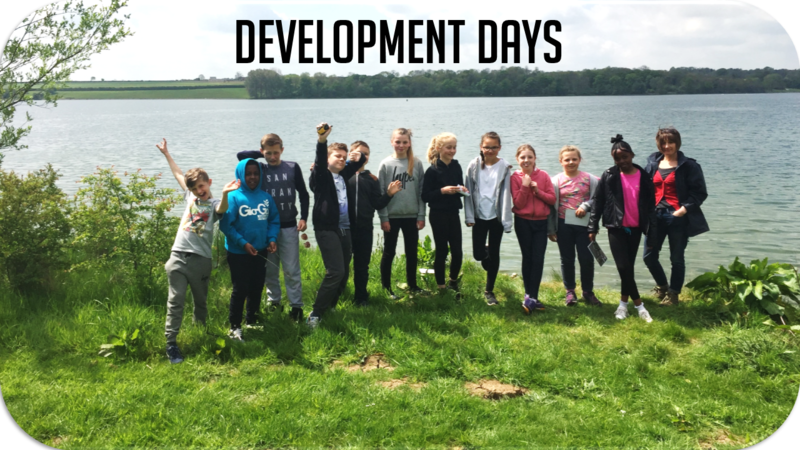 In fact, the development of young people mentally and emotionally can be enhanced through progressive adventure, allowing them to embark on a journey of self-discovery in a challenging yet controlled and safe environment. Our leaders are first class in not only safety management in the outdoor environment, but also have extensive experience in working with young people and know how to push young people to achieve what they never thought was possible.